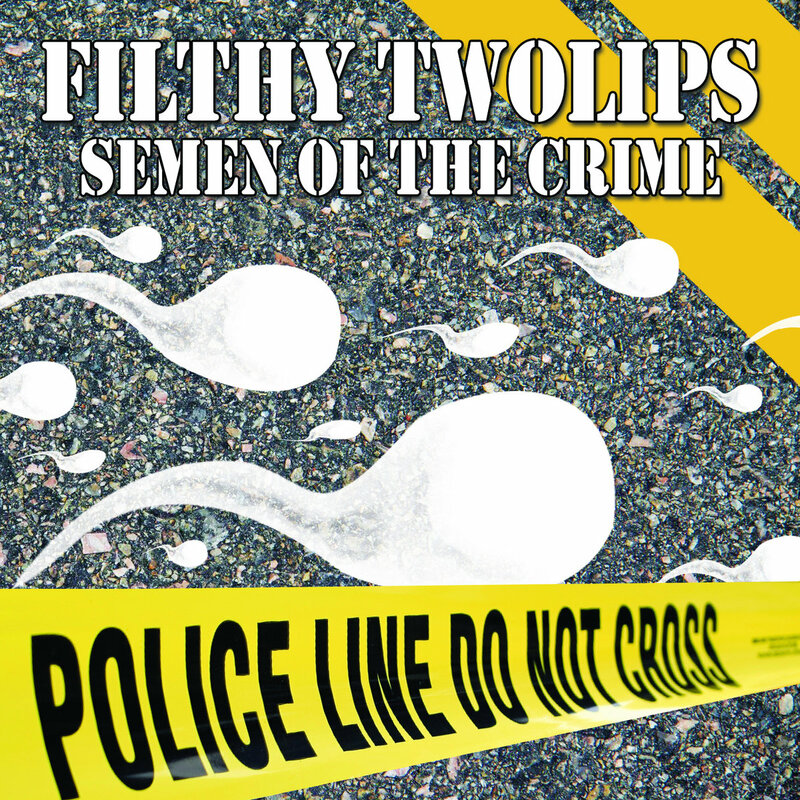 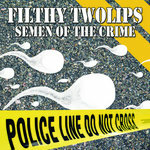 Filthy Twolips (pronounced two-lips) is a punk rock band from Long Island, NY. 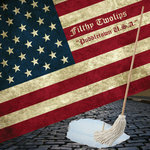 Established 2004. 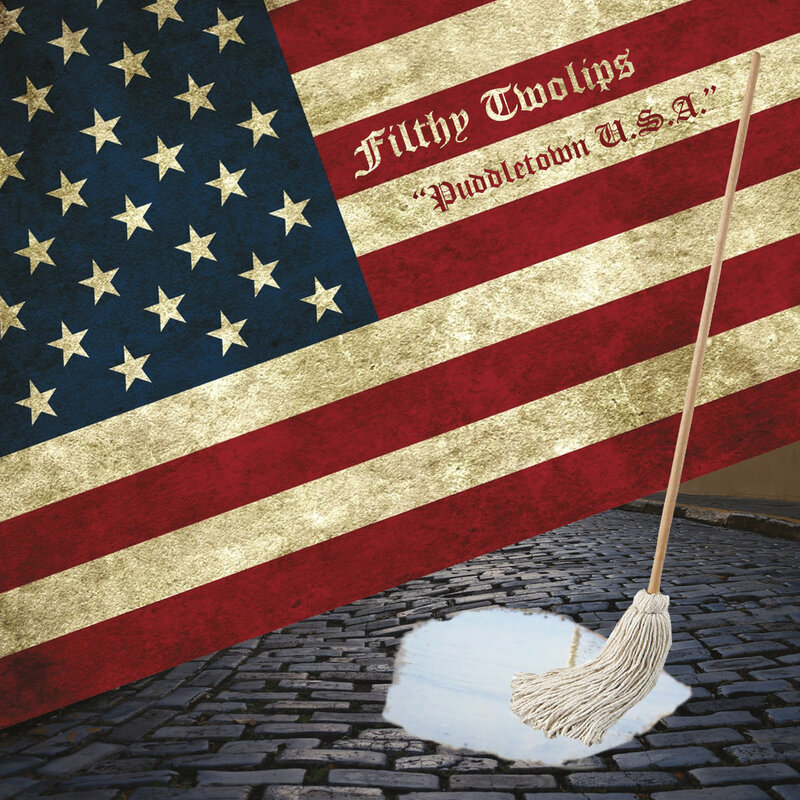 Our newest EP "Puddletown U.S.A." will be released on July 13, 2018, pre-order now and Help Make America Moist Again!